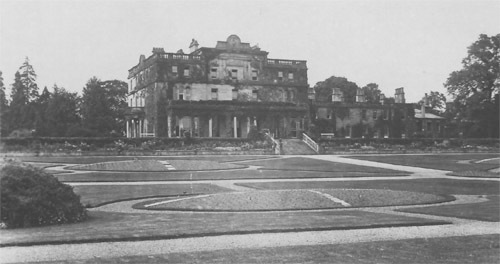 Note the lack of flowers in the garden compared to the earlier photo above. 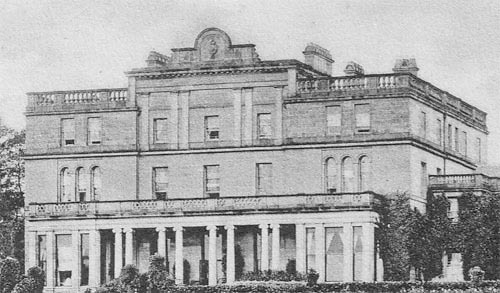 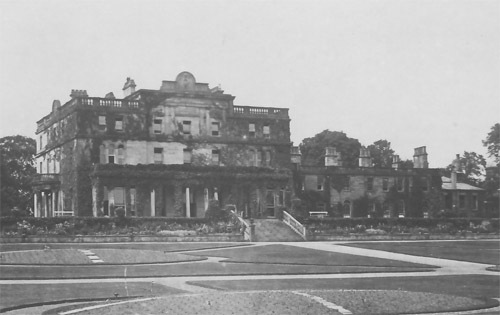 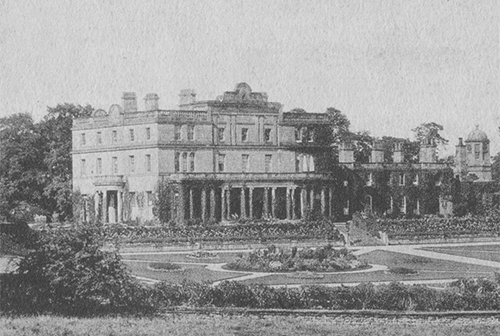 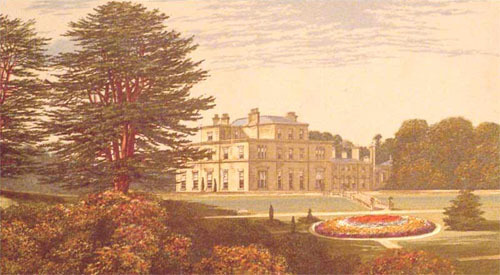 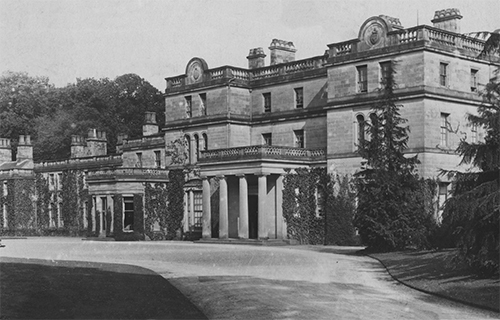 Eden Hall c1867 - drawn by Alexander Francis Lydon and published by F.A. 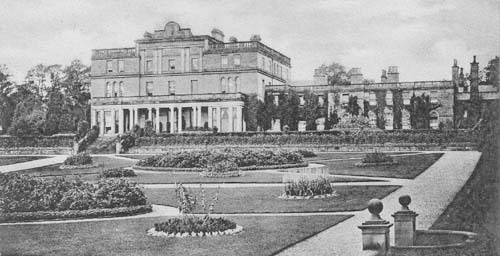 Morris in "A Series of Picturesque Views of Seats of Noblemen and Gentlemen of Great Britain".